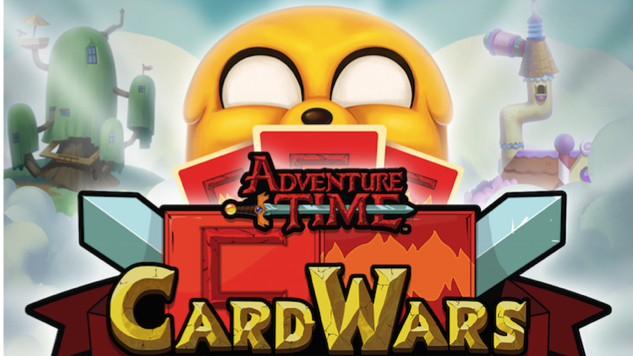 Now, the second sequel of Card Wars game is released officially and if you want to download the 2nd sequel APK of Card Wars game, Card Wars Kingdom then click on the given download link present at the bottom of this article. On July 13 the game was officially released by Cartoon Network developers and the best thing is that it’s free to download. The previous version of this game has gained good popularity among people and we recommend our daily users to taste this newer version also. The Card Wars Kingdom is quite different from other android and iOS games. The game supports multiplayer, different users can be connected together. Users can borrow helper creatures or they are able to share your creatures. Users can make a new team of creatures and fight adventurous battles. They can unlock new cards and abilities. Users can collect hundreds of creatures, including Husker Knight, Cool Dog, and the Pig. They can join two creatures to make hybrid cards that are even more powerful. Users can play with various Hero characters also, and each hero has different special cards. There are some special events also, users can check their skills in Strike dungeons. This newer version of Card Wars is available in different languages i.e French, Italian, Spanish (Latin American), Portuguese (Brazilian), Russian, Turkish, Korean and Japanese. 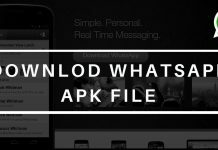 The above-provided APK file is extracted from the official source and you can download it for free. We will try to update this version as soon as possible so keep an eye on updates and stay tuned with Global News Radar. If you want to download Card Wars Kingdom(Card Wars 2) Game from play store then click on the given provided link. 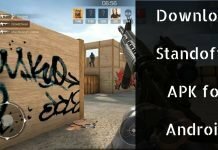 This is an official play store link and it’s safer. For more information and latest updates on Card Wars Kingdom stay tuned with Global News Radar.